Fig. 7. 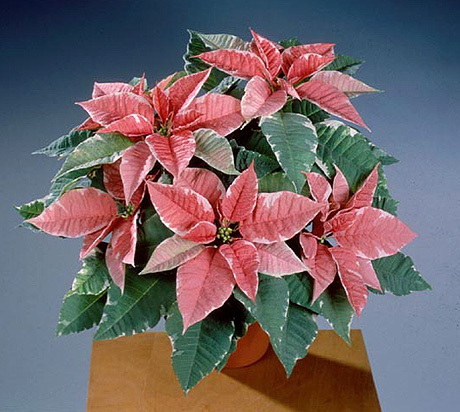 Fischer Silverstar Marble, a pink and white bicolor with variegated foliage. Image from the Plant Management Network Image Collections.